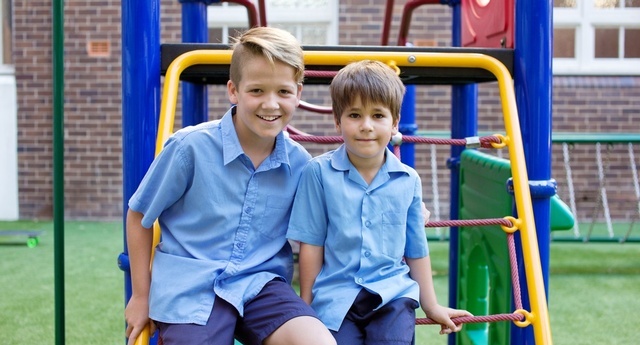 The St. Mary’s School buddy program ensures that all new students and parents receive a very warm welcome and a smooth transition into our school. The St Mary’s School buddy program ensures all new students receive a warm welcome and enhances a smooth transition into our school. All Kindergarten students are assigned a buddy from the senior students of year 5 and 6. New Kindergarten students will meet their buddy during the orientation program each November. If a student starts Kindergarten during another time of the year they will be assigned a buddy. 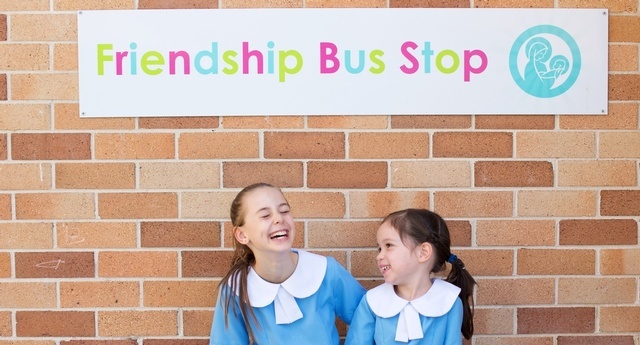 The Senior buddies greet their Kindy buddies on the first day of school, providing a friendly and familiar face to help them settle in on their first day. This nurtures and establishes a sense of belonging to a new community. Buddies continue to work together throughout the year in a range of settings, providing the opportunity to develop the skills of a mentor and good role model across a range of skill areas.